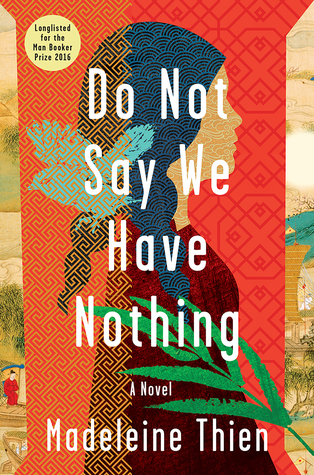 This year’s strongest contender for the Man Booker Prize: Do Not Say We Have Nothing by Madeleine Thien. It is an epic, wonderfully imagined tale of two generations struggling through China’s political campaigns, first in the 1960s, then in 1989. Do Not Say We Have Nothing is an incredibly intelligent and ambitious novel; it is multi-faceted, combing theories of mathematics and language with literature and musical composition. Do Not Say We Have Nothing is a complex work, however, and can be hard to follow. Initially, the story seems to be about Marie, then Marie and Ai-Ming, but it isn’t long before the reader is catapulted into backstory and stories within stories. It’s easy to forget Marie even existed in the first place, which is unfortunate because I was anchored in her tale and her tale was effortless reading. I had some difficulty staying connected, but in full disclosure I believe much of this was my own fault. Do Not Say We Have Nothing is the sort of novel that needs to be savored. 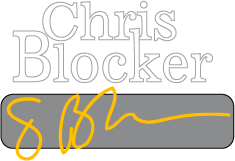 By its very structure, it requires a careful reading. In my effort to read the entire Man Booker shortlist before the announcement (made difficult by US publication dates), I sped through this novel in a mere fourteen hours (not nearly enough time for me and for a work of this magnitude). As I approached the concluding chapters, I sincerely regretted that I hadn’t taken more time to enjoy this great novel. For the last several years, the Man Booker Prize judges have favored historical works. Many of these contained chapters from humanity’s brutal history. Assuming the judges do not feel the need to deviate from the pattern for the sake of breaking the repetition, I don’t believe this year will be an exception. Madeline Thien will win the 2016 Man Booker Prize.